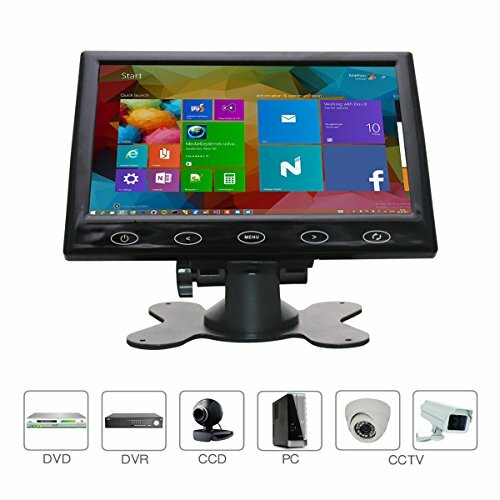 - Helps you see what/'s hidden behind your car when parking or reversing. 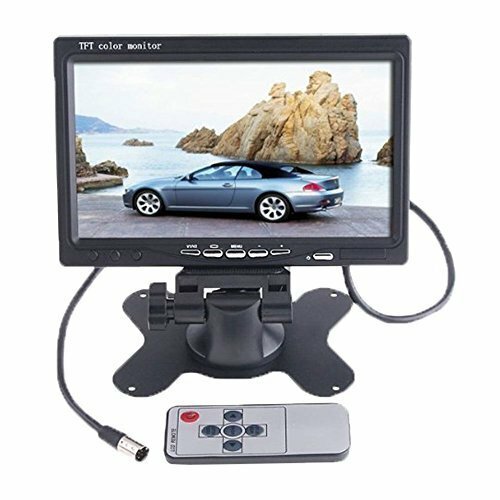 - 7 inch TFT LCD screen. 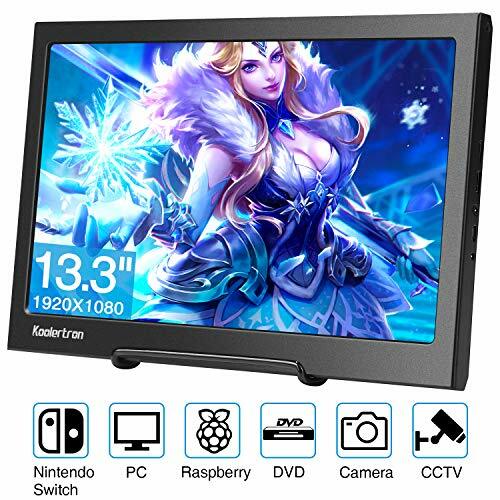 - Bright color, clear picture, less consumption. 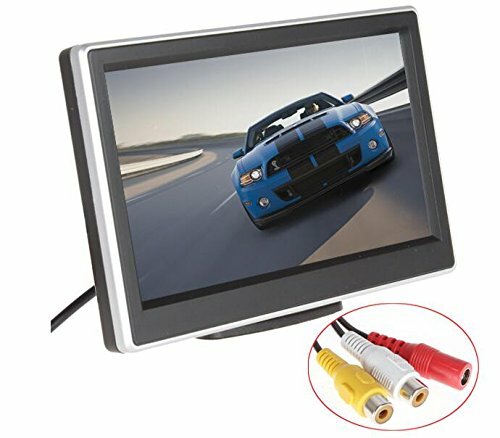 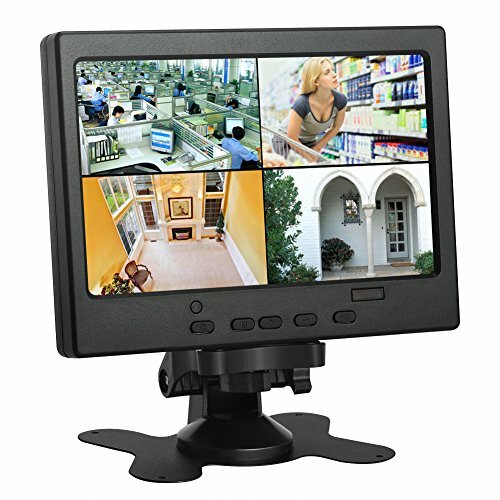 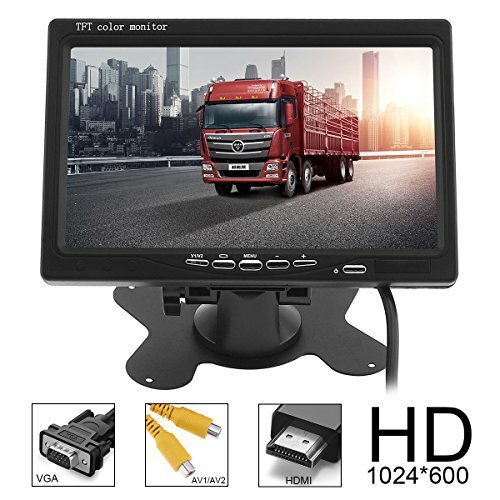 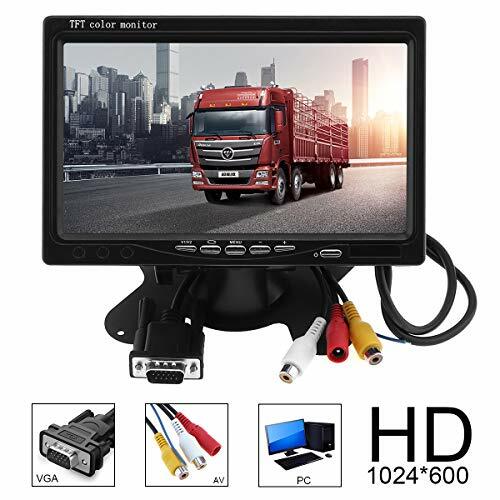 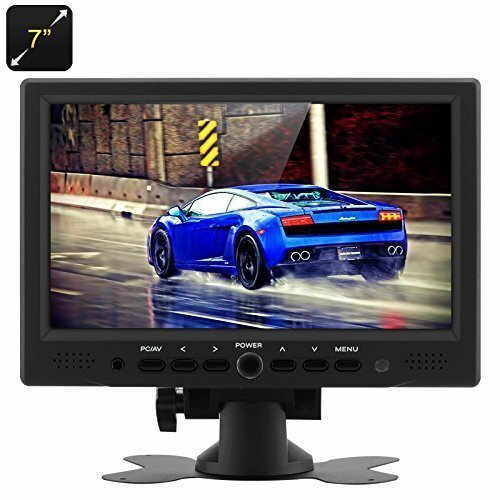 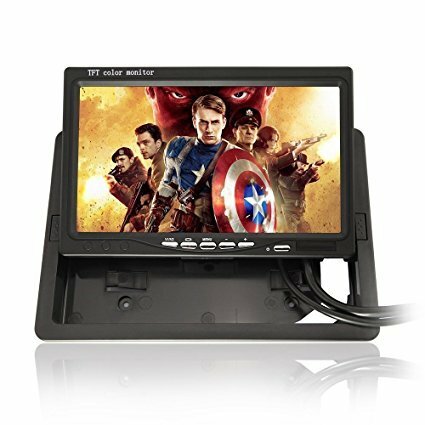 7 inch Portable TFT LED Monitor has sleek, slim design with an elegant stand seamlessly blends into any tight space, and takes up less desktop space for a cleaner-looking office. 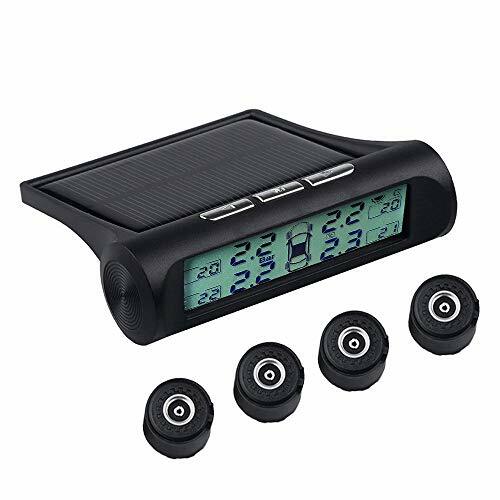 -Solar power charging, Black & White LCD display, NOT Color LCD.